I received so many nice comments on the paper flower wreath that I made, that I was inspired to make more paper flowers. I also saw an amazing inspiration board on The Willows and knew exactly how I wanted to use my paper flowers. 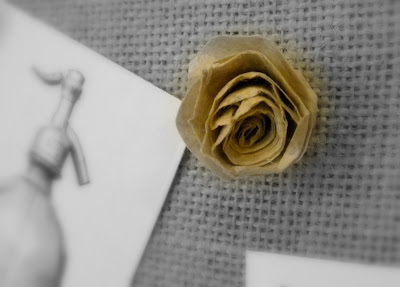 Paper flower tacks - so pretty and delicate. 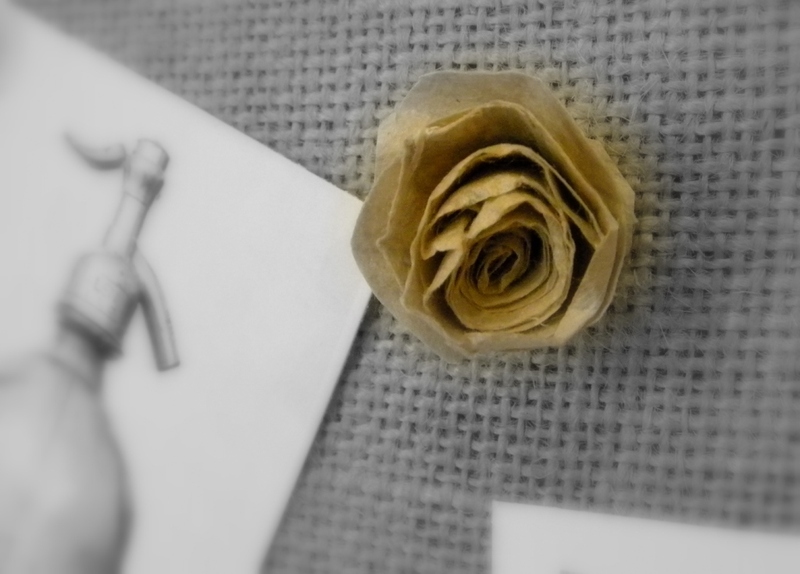 All you need to do is make your paper flowers and glue them onto a thumb tack. 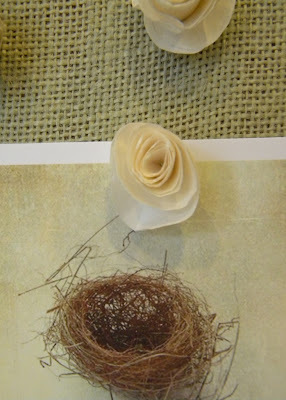 You can find the paper flower tutorial here. 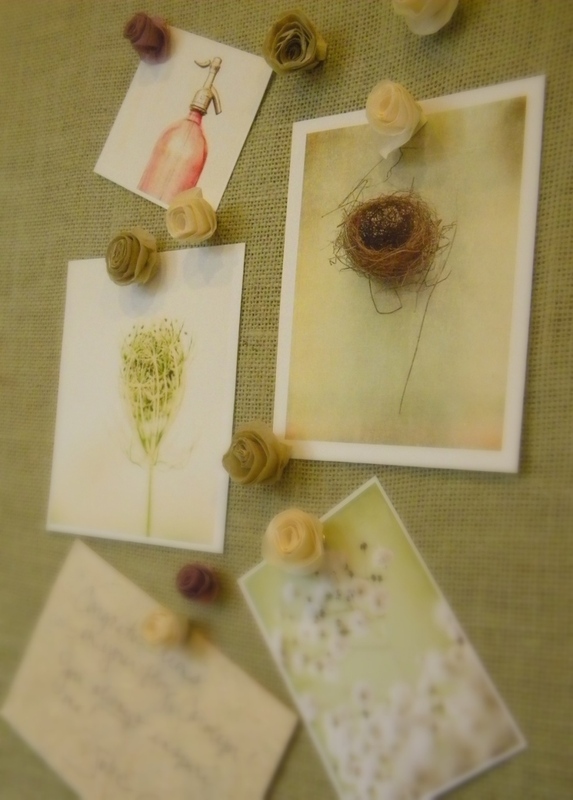 You have to be a little careful pushing them into your bulletin board because the flower is so delicate. But like all pretty, delicate flowers, they’re worth it. Your flowers are beautiful! 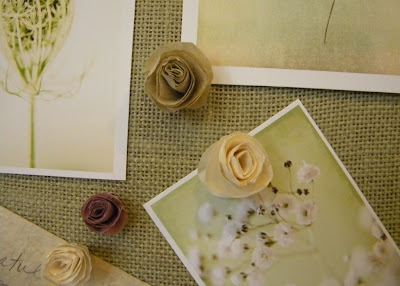 If I ever get to making over my craft room, I'll give these a try for my inspiration board! They look so lovely ! Awww, so cute. Love that simple beauty!! Beautiful flower. I love it.